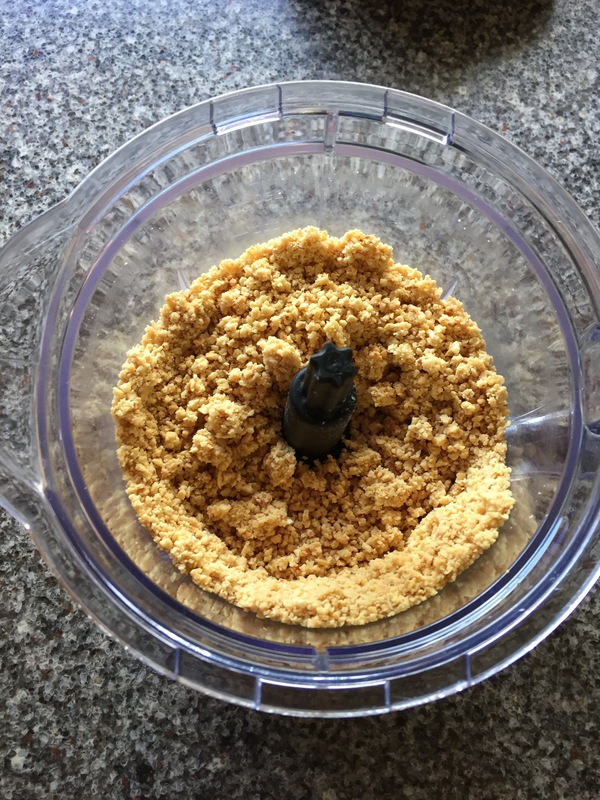 April 18, 2016 April 29, 2016 Britney CrossonLeave a Comment on Homemade Peanut Butter! Does your family LOVE peanut butter like mine does? 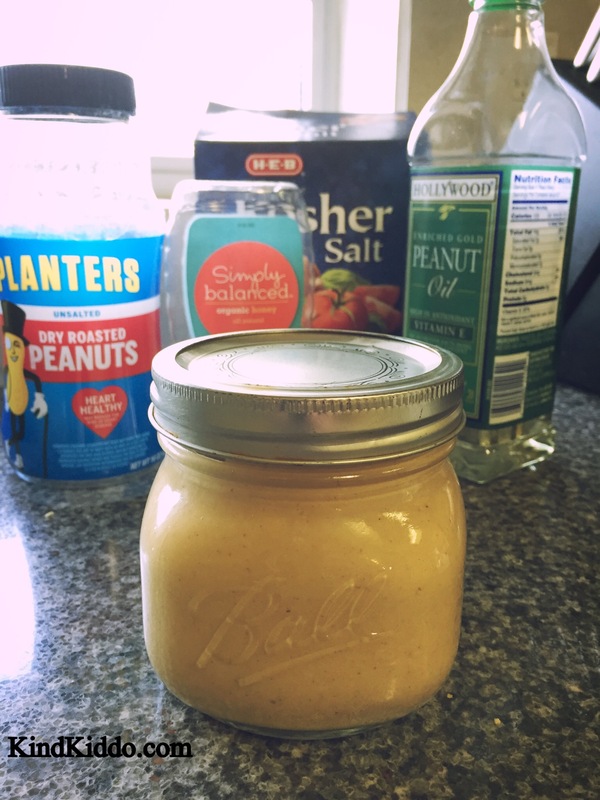 Because at least one person in our home eats peanut butter almost every single day, I decided to start making my own. 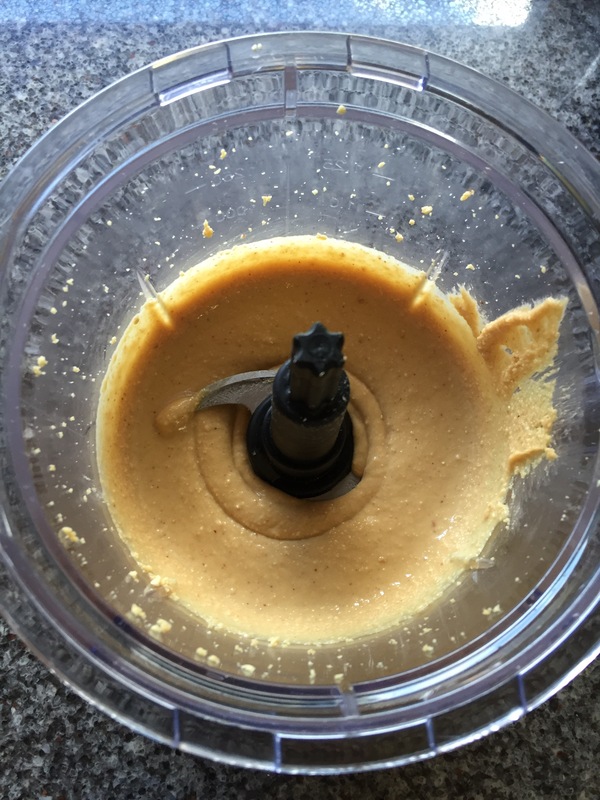 This allows me to know exactly what’s in it AND I can decrease the amount of salt and sugar compared to some store-bought peanut butters. 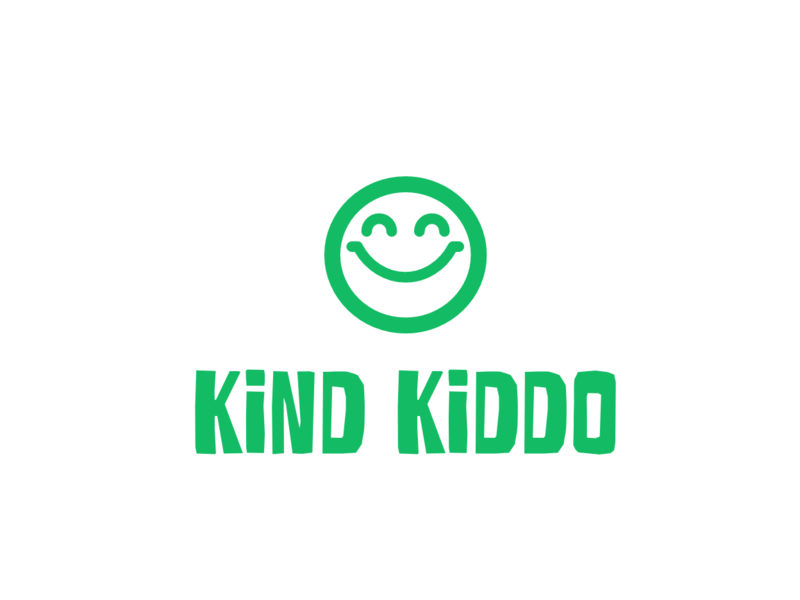 It’s super delicious and you only need 4 ingredients to make it! 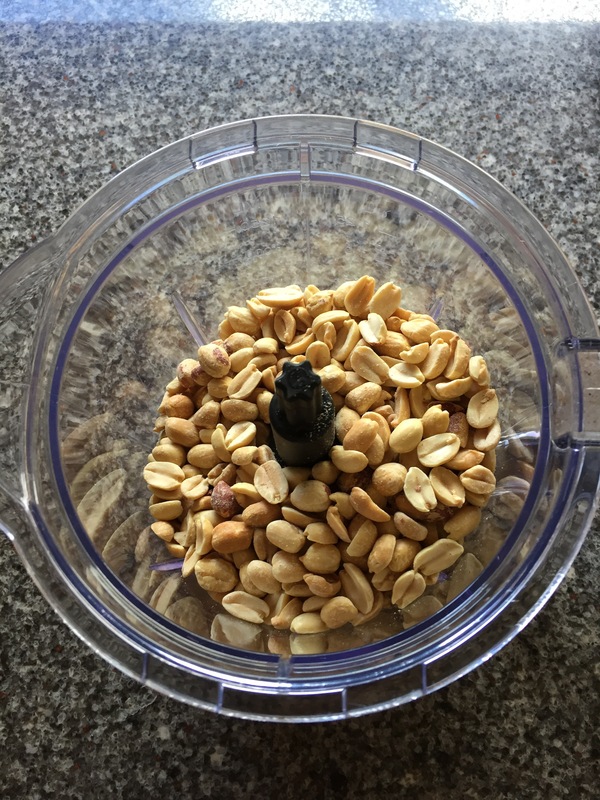 Blend all of the peanuts into very small pieces. Add the oil, salt and honey. Notes: Adjust ingredient amounts to customize to your taste. Store in the refrigerator if you prefer. It will be thinner than most store-bought peanut butters, but that makes it easier to spread! I am not a medical or culinary professional. Recipes are for fun sharing purposes only.